Austrian-born engineer Jürgen Brandner has always had a wide set of interests and high ambitions. He started his career as a production technician at Sony DADC in Austria, before combining his skill sets and taking a role as project manager for medical engineering (R&D) at leading dental technology firm W&H Dentalwork. It was during this period that he decided to ‘shoot for the Moon’, as he co-founded the “Part-Time Scientists”, one of the original Google Lunar XPRIZE teams aiming to land a rover on the Moon. Jürgen’s diverse abilities – covering product development, control engineering, design, and financial management – have been invaluable. Realising that rocket science was more than a part-time hobby, Jürgen made one giant leap, and is now the full-time chief technical officer of the PTScientists (re-named for reasons of accuracy) where he oversees all elements of rover and spacecraft design. 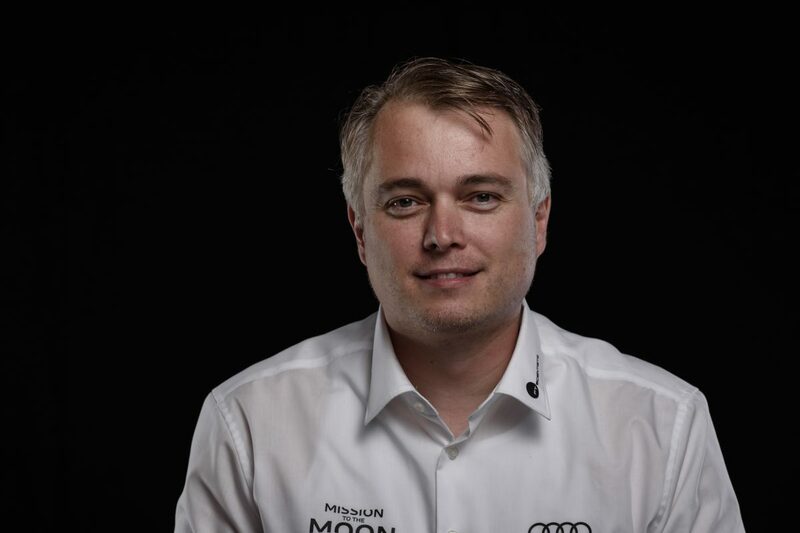 With technology partners Audi and Vodafone, PTScientists aims to send a pair of rovers to explore the final Apollo landing site in the Taurus-Littrow Valley – and take one small step towards democratizing access to the Moon.